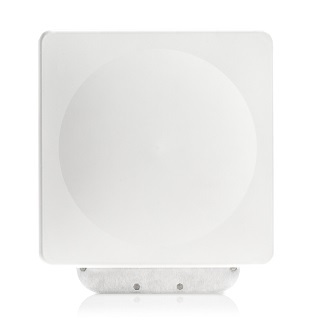 The Cambium PTP 550 series is the latest Point to Point Gigabit throughput solution based on 802.11ac Wave 2 operating in the 5 GHz wireless space. 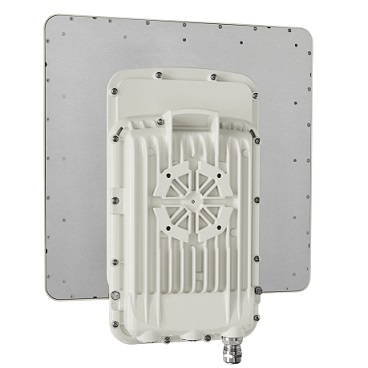 Using two 80 MHz channels, the PTP 550 series achieves up to 1.36 Gbps of aggregate bandwidth, addressing gigabit capacity for high speed backhaul for mid range and long range applications. With Dynamic Spectrum Optimization, PTP 550 systems are constantly optimising the channel of operation to maximise link reliability and performance. Based on the environment, the PTP 550 series can be set to move or search for better spectrum. 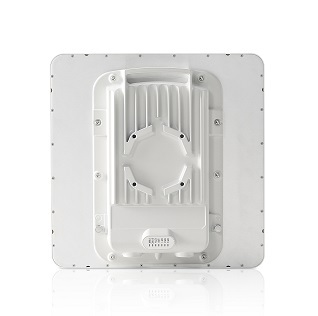 As a result, customers can get more throughput with limited spectrum in even the most challenging environments. 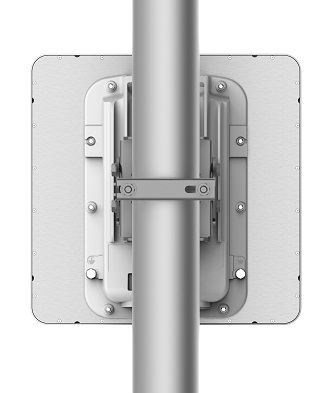 Cambium Networks has once again has set the new standard in non-line of sight performance with the new Point-to-Point (PTP) 670 Series. 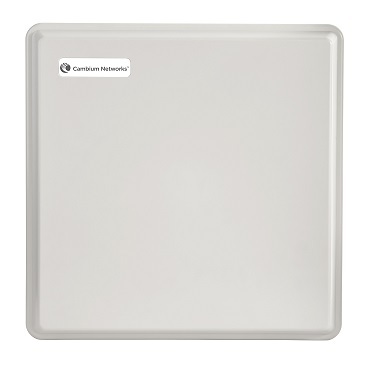 Cambium Networks leads the industry in spectral efficiency and performance with up to 450 Mbps aggregate throughput in a 45 MHz channel. 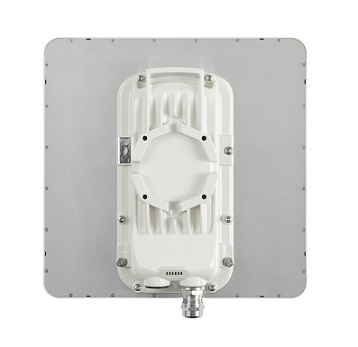 Operating from the 4.9 to 6.05 GHz frequency band, the PTP 670 series let you reliably and securely handle today’s needs with scalability to meet future requirements. 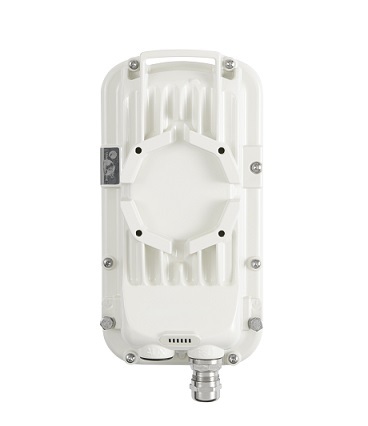 Cambium Networks industry-leading 450 platform includes the all new PTP 450i radios. 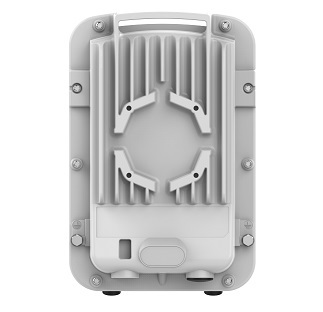 The PTP 450i series is the most scalable industrial-grade wireless broadband solution available. 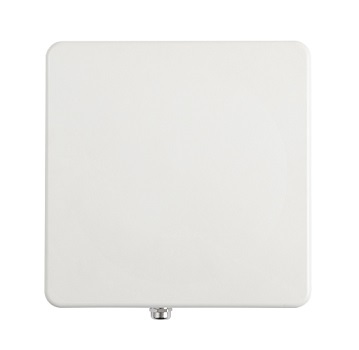 Ultra-wide band radios support the entire band, whether in 5 GHz or 3 GHz. 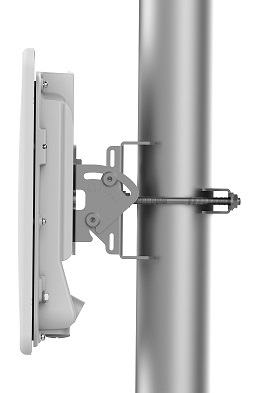 Advanced radio design improves transmit power and increases receive sensitivity.